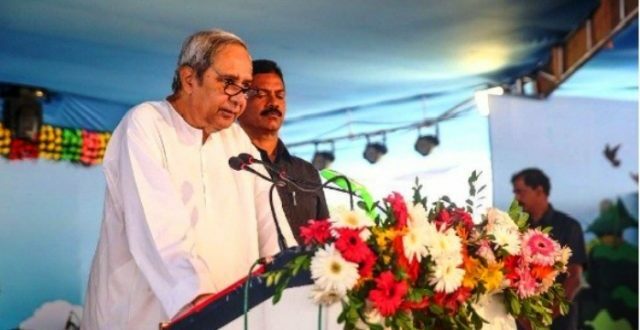 Puri: Odisha Chief Minister Naveen Patnaik on Friday rolled out the transfer of funds to beneficiaries under KALIA scheme at the state level farmers’ convention here. The Chief Minister said that assistance was given away to 12.45 lakh beneficiaries via Direct Benefit Transfer in the first phase. 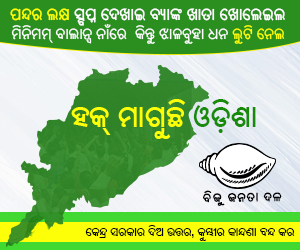 “KALIA scheme will prove to be a milestone in Odisha’s economy. The scheme will help farmers improve their agricultural activities as well as their livelihood. No one can stop the Kalia Jatra in Odisha. 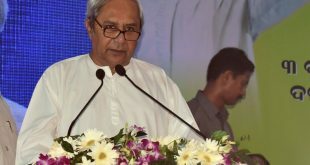 The scheme will show a new path to the entire nation,” said Patnaik. “The paddy and vegetables produced by you are used in the Mahaprasad of Lord Jagannath. That’s the reason why I chose to name the scheme as KALIA,” he said. 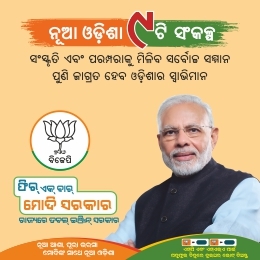 The Chief Minister announced that farmers will get their entitlement under KALIA scheme twice in a year- once on Akshaya Tritiya for Kharif season and on Nuakhai for Rabi season. “This scheme will help you in your farming activities and you and your family will progress. 92 per cent of the State’s farmers will reap benefits form this scheme. 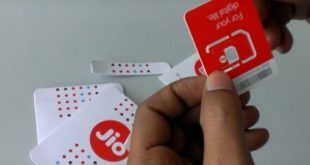 This program will pave the path for the entire nation as everybody countrywide is appreciating the scheme,” he added.